My first break came at Goupil, where as UK Technical Director I landed a big order of computers by cold-calling a company in Wales. 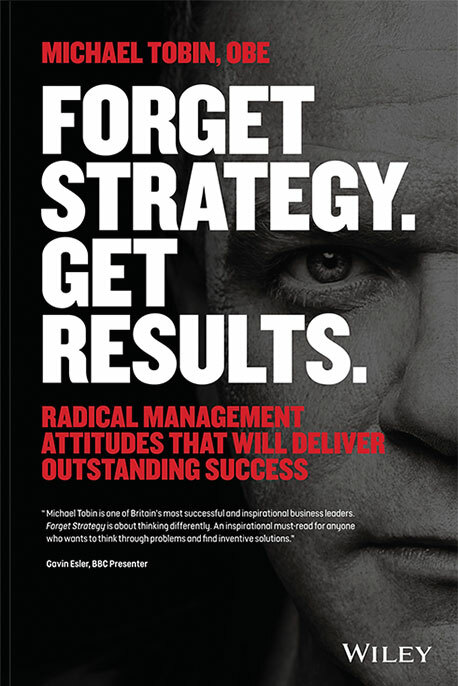 Feted as a rising star, I was promoted to Managing Director at the age of 21 when the current CEO retired. I grew the business (learning from a lot of mistakes), eventually moving to live in France for 11 years working with businesses across Europe. After a decade in Paris with International Computer Group, enjoying spectacular success setting up US businesses around Europe, I joined ICL Fujitsu and was dispatched to Copenhagen to turn around a business making a £1m loss; it was generating £100,000 profit within two years. I did it by empowering people, respecting people, and inspiring people. Here I learned a powerful lesson about respect and humility from a cleaner with the courage to tell me to let him get on with his job. I had asked him to stop Hoovering while I concentrated on an important document. The cleaner replied: “I trust you to run the company. You trust me to make sure your office is spotless for meetings so you give the right impression. You do your job and I will do mine.” Then walked back to his Hoover and started again. Next, l set up a Fujitsu e-business operation in Frankfurt then came back to the UK at the end of the dot-com boom. 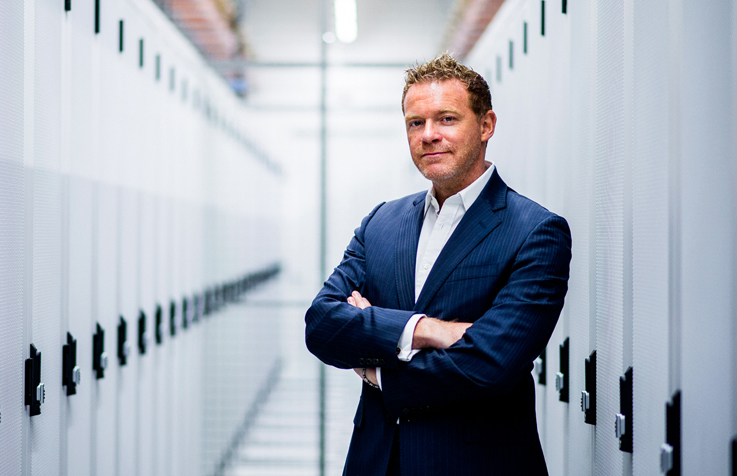 A stormy period at data centre company Redbus saw me go to the Board as Sales and Marketing Director to warn that the finances were in such a perilous state that it was about to go under. I was promoted to CEO and told to fix the problem. After restructuring the business and a de-listing in 2004 I led the merger in 2006 with Telecity. Here I masterminded a successful IPO in 2007 and subsequent growth to make Telecity the leading data centre business in Europe. Some 90% of Britain’s internet traffic passes through the centre in the London Docklands. The company I joined when almost bankrupt, took private for £23m, and re-listed after consolidation at £400m, was worth £2bn when it was sold at the end of 2014. In 2014 I received recognition from Her Majesty The Queen in the New Year’s Honours List with an OBE for services to the UK digital economy. To be recognised in this way was incredible, and the ceremony was an experience I will never forget. I’ve been involved with the Prince’s Trust for many years, supporting their young people as a mentor and raising funds for their ongoing work. 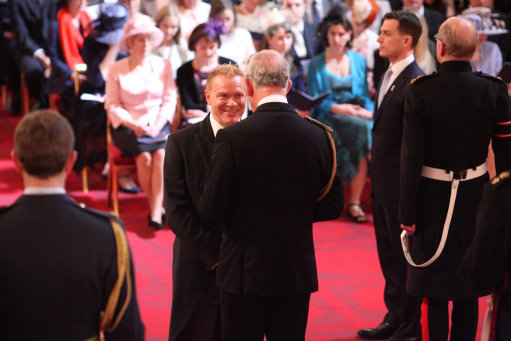 So as His Royal Highness Prince Charles handed me the OBE, he said with a glint in his eye ‘Oh no, not you again Mike”. It was an incredible moment. 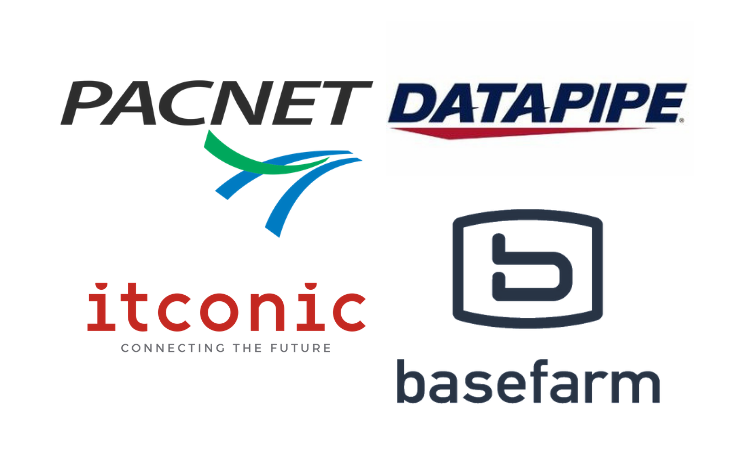 Pacnet – a subsidy cable operator owned by Ashmore Capital, which we transformed into a datacentre operator and subsequently sold to Telstra. Itconic – A datacentre and managed service operator bought by Carlisle as a carveout from Schneider Electric, and subsequently converted into hybrid managed service provider and leading Iberian datacentre company and sold to Equinix Inc.
Datapipe – The Gartner Magic quadrant hybrid cloud provider based in New Jersey, successfully sold and rolled into Rackspace. Basefarm – An Abry owned asset providing hybrid cloud solutions, successfully sold at a significant premium to Orange Business systems.